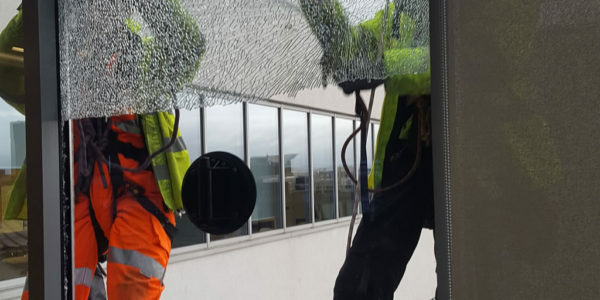 When a building’s weather flashing fails, water infiltration is a major issue. 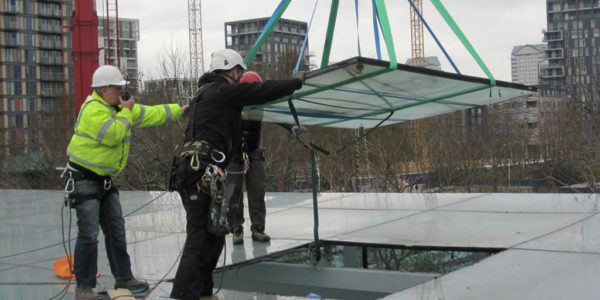 A small investment in repairing and replacing weather flashing will save you a lot of money and headaches in the future. 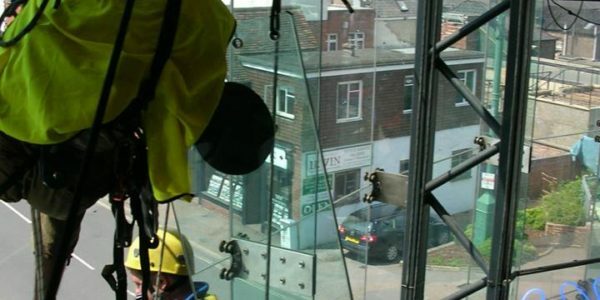 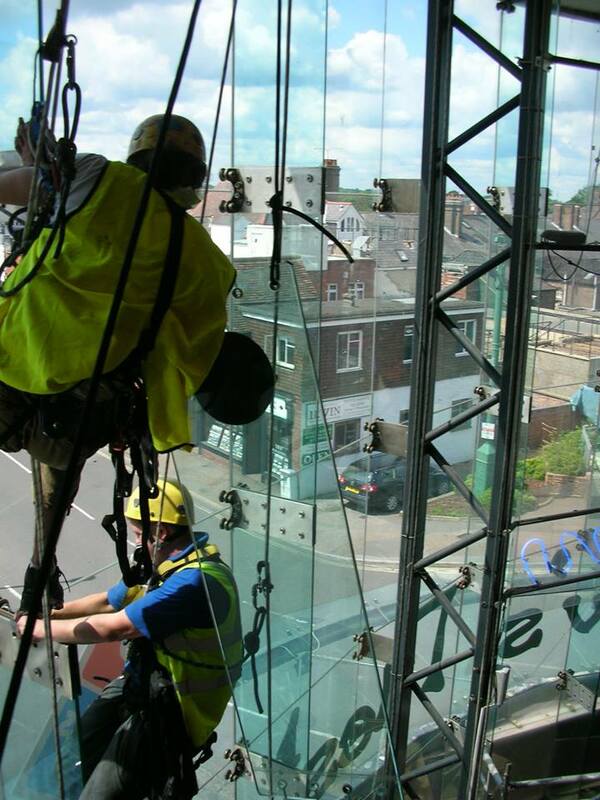 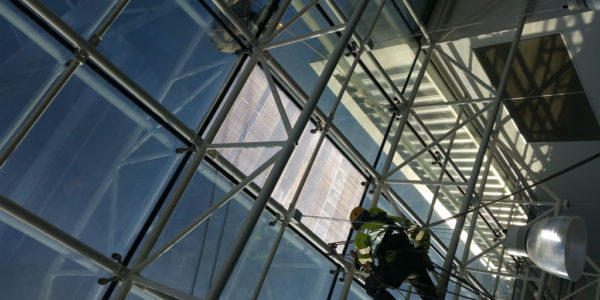 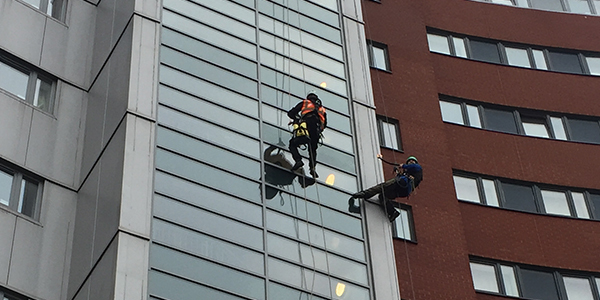 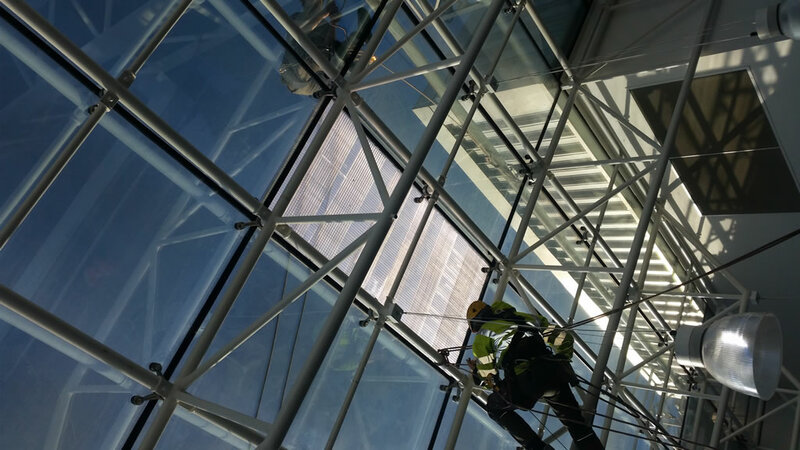 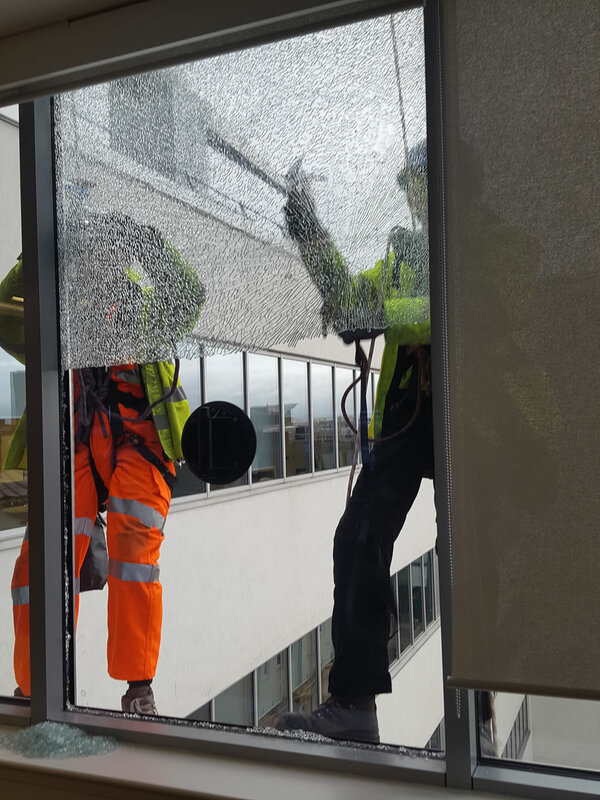 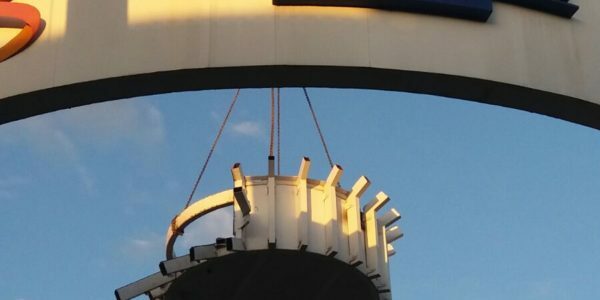 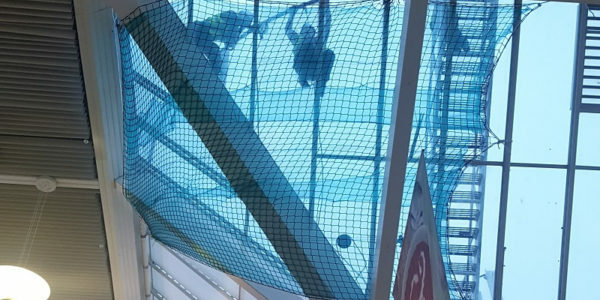 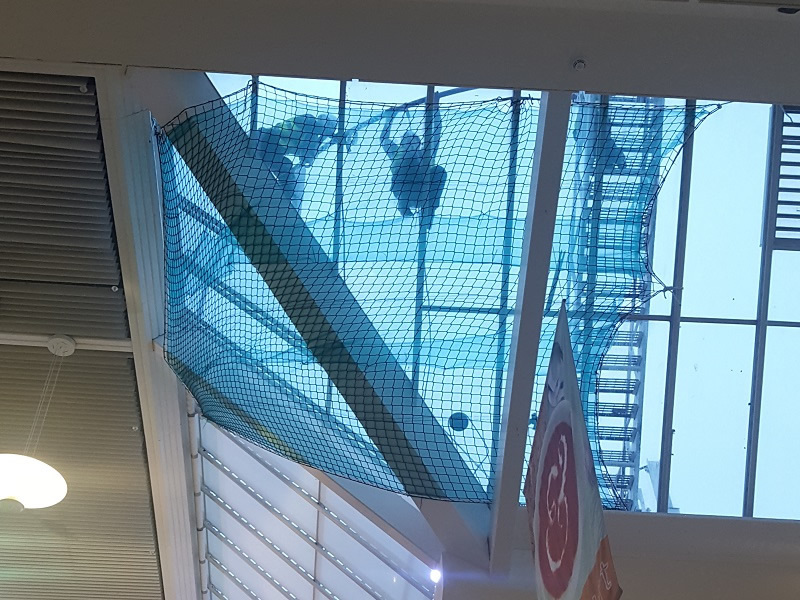 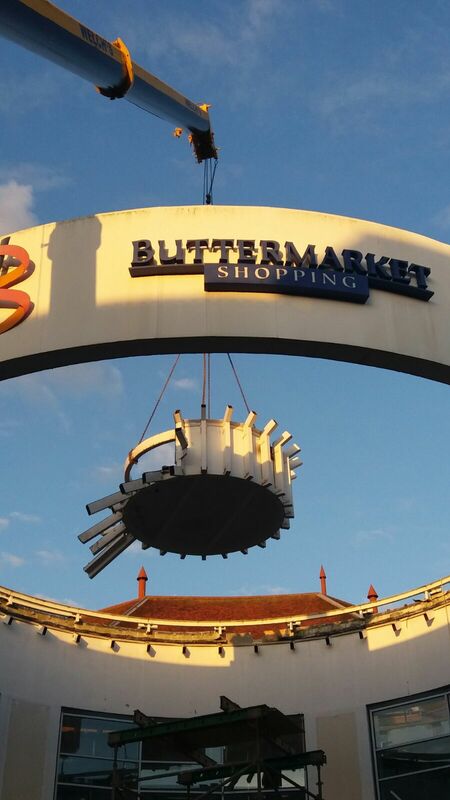 A lot of building’s weather flashing are in difficult to access locations but through employing our IRATA trained rope access technicians, we’ll be able to inspect, recommend and repair the weather flashing to your building. 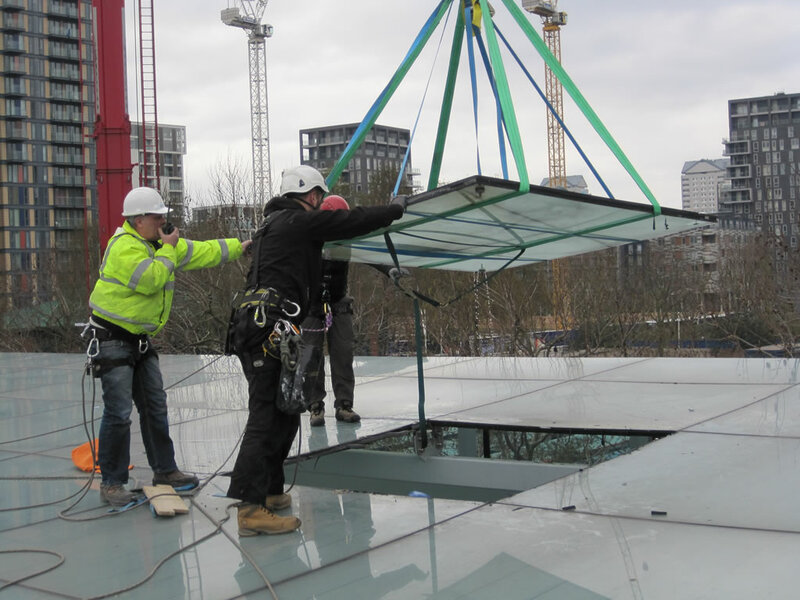 Thus creating long term weather proof solutions and peace of mind guarantees.